The weather has just begun to turn cold. Summer is over, the days are getting shorter and the kids are back in school. While there are lots of unappealing things about winter, one of the biggest bright spots is planning an American ski vacation. There’s nothing like carving fresh powder on a fresh winter’s day down the slopes, but when you’re finished crafting turns you want to visit a ski town with some charm. Sitting back and having a great meal in a beautiful setting are some of the biggest joys of any ski trip. 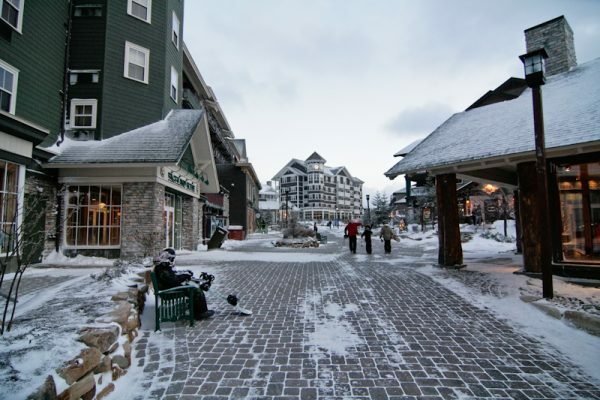 Here are 1o of North America’s best ski towns. Roughly 75 miles north of Vancouver, British Columbia, you’ll enjoy the beautiful drive just getting to the slopes at Whistler-Blackcomb ski resort. 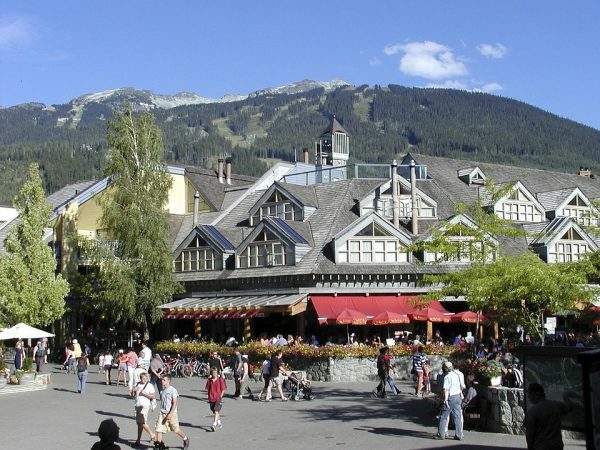 Originally conceived in a bid for the 1968, Whistler Village would not fully take shape until the 1970s. Today it remains a charming village where you can walk from your hotel room to restaurants and the slopes within an easy distance. 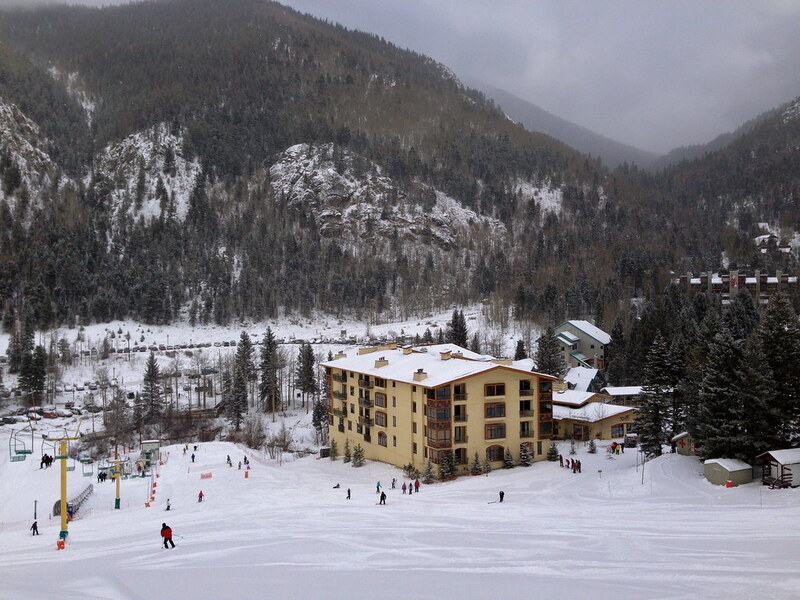 Taos, New Mexico is an endearing high desert town with an ancient history. If you’re planning to experience the slopes, you can opt to stay right at the Taos Ski Valley resort where a variety of lodging and dining options make this one of North America’s most quaint ski towns. The town of Jackson has been a hub for outdoors enthusiasts going back hundreds of years before the west was officially settled. 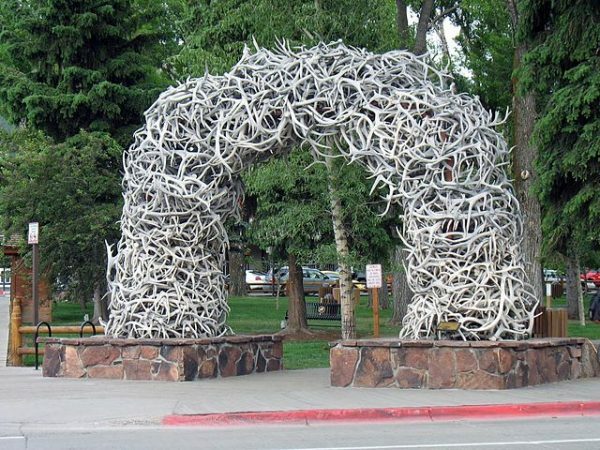 Today it continues to be a mecca for hunting, fishing, camping, and in the winter, world-class skiing at Jackson Hole Resort. The town of Jackson itself presents an old west motif against a modern backdrop that just might have you feeling like a pioneer. 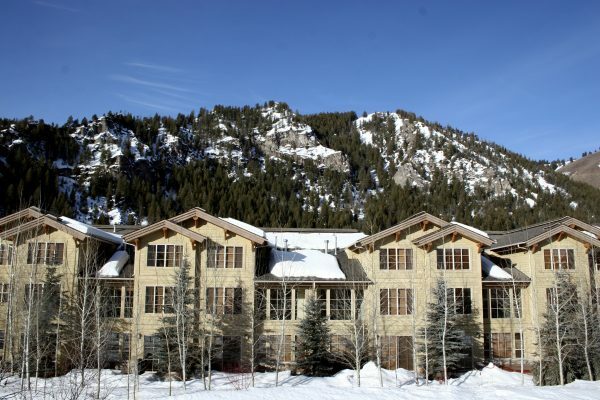 If you’re visiting Park City, Utah you can either stay in Salt Lake City and make the journey in less than an hour. But if you really want to see what this hub of culture and activity really has to offer, consider making your stay here closer to the slopes. 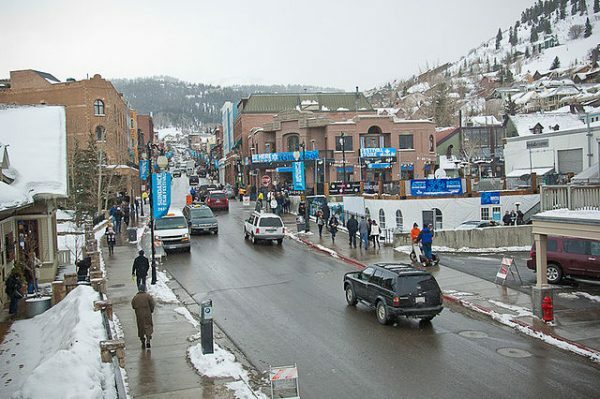 Home to a collection of art galleries and fine dining, Park City is consistently named one of the countries prettiest towns. Founded as a railroad hub and a crucial depot during the gold rush, Truckee has become an outdoor lover’s haven for its popular Lake Tahoe and wilderness landscape. In the winter, the area receives an exceptional amount of snow fall making it ideal for skiing and snowboarding. 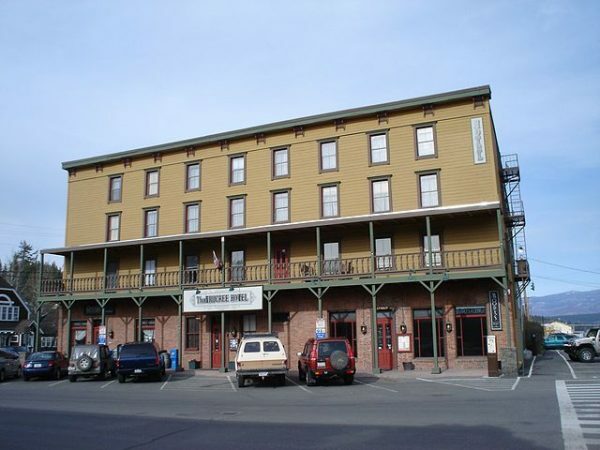 Lots of great historic buildings here like the Truckee Hotel. 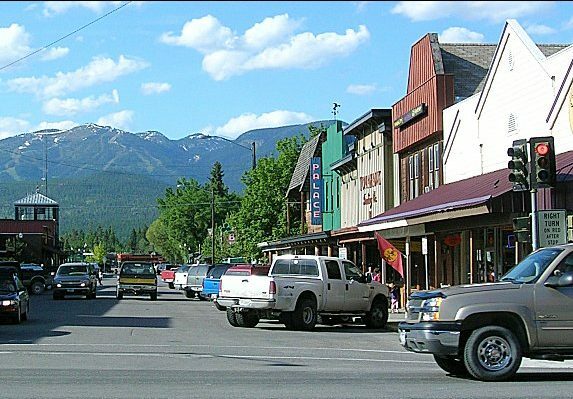 Like many old west town, Whitefish, Montana was founded as a railway depot. It has since become a destination for sking at nearby Whitefish Mountain Resort during the winter and a host of other outdoor activities in the summer. Located just west of Glacier National Forest, the resort offers some adventurous options for the more intrepid shredders with its longest route more than three miles long. Back in town, the old west style storefronts and covered boardwalks still don main street. 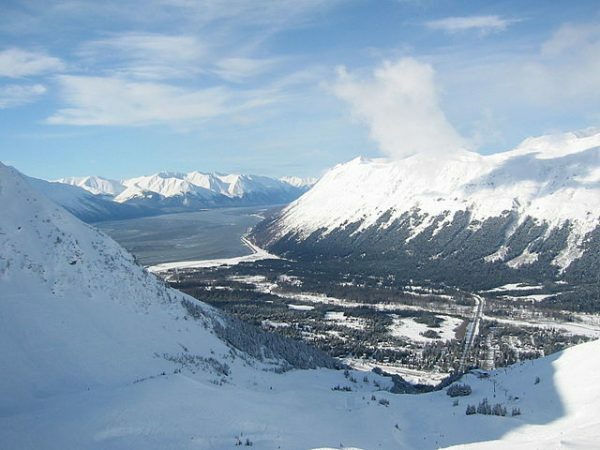 In Girdwood, Alaska you might just be a few hundred feet above sea level but that doesn’t mean there is often a shortage of snowfall. Here at Alaska’s only commercial ski resort you can find a charming village of cabins and condos. There’s also a gondola that can take you comfortably to the top either to ski down or just enjoy the view. Sun Valley is known as much for its celebrity inhabitants as its natural terrain and skiing opportunities. Ernest Hemingway famously extolled the virtues of the region to Clark Gable and the Kennedy’s. Nearly destroyed by fire some years ago, Sun Valley continues to be one of America’s most quaint ski towns. Among quaint Vermont mountain towns even Stowe stands out as one of the most charming. Set amid thick woods, this old colonial town still retains its historic character. 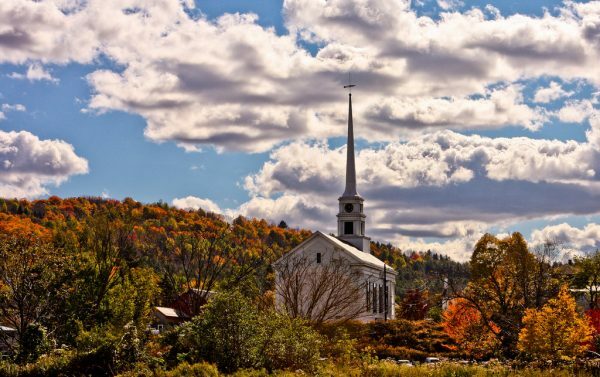 Visit the nearby Stowe Mountain Resort to shred fresh powder like Vermont is known for. When it comes to Colorado, there is of course Aspen, but at Crusted Butte you’ll find a ski town that’s still retained more of its charm. 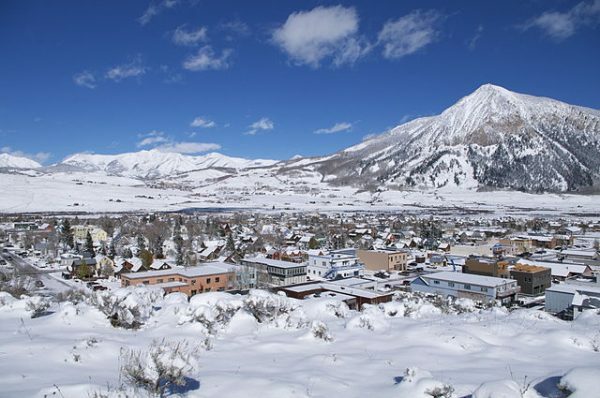 Once a coal and silver mining town, Crested Butte is now known primarily for its skiing and mountain biking. The town is also designated a national historic district.